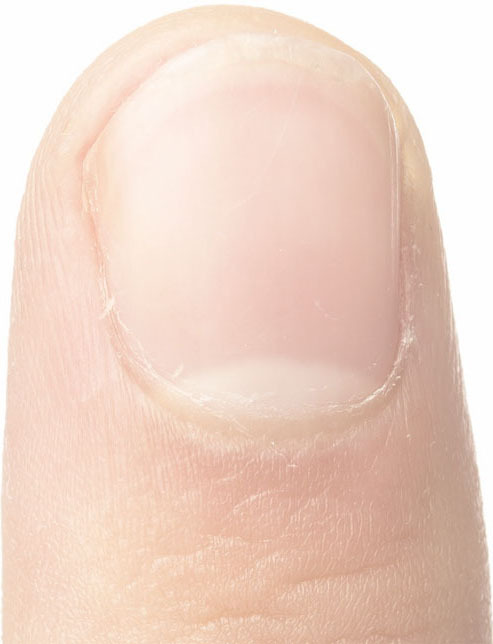 A missing cuticle combined with a yellow nail plate is a strong indication for the 'yellow nail syndrome' (YNS) - a condition which is associated with lung disorders, and with lymphedema. 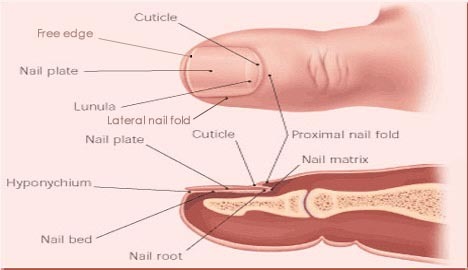 Other nail features of YNS can be: slow nail growth + loose or detached nail plate - a.k.a. onycholysis. TREATMENT: Treatment of no cuticles may include physical therapy + prescripted drug therapy.